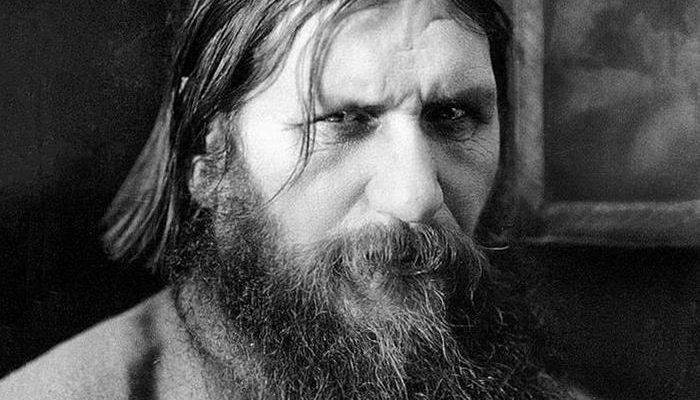 Grigori Rasputin is one of the most infamous, enigmatic and little-understood figures in modern history. Although it is many years since his death, he is still shrouded in mystery to this day and a man that no-one knows much about for sure. Was he a real monk? Did he have special healing powers? Could he hypnotise a person just by looking at them with his wild eyes? 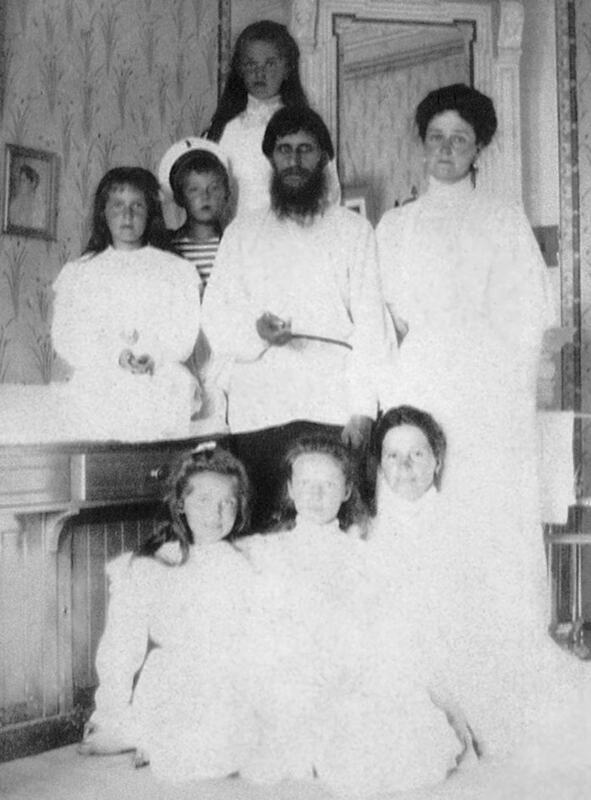 A favourite of Russian Tsar Nicolas II’s family, this connection gained him considerable influence and power which is what ultimately led to his downfall. This is well-known but it deserves a mention as there’s not many other historical figures to have gotten this honour. Boney M were the band in question and their 1978 disco classic ‘Rasputin’ paid homage to the mad monk and set out all the defining characteristics the public love about him. It’s actually quite clever how they manage to cover the whole story in a pop song and if you want a quick and fun way to learn about the man in general, give it a listen. Sometime after his death (well murder) a group of daredevils decided it would be a good laugh to dig the crazy monks body up. After exhuming the remains from the ground, they then decided to burn them for reasons not entirely clear. To their terror, the body was said to have sat bolt upright in the flames, staring wildly around and screaming death threats to those who had killed him. 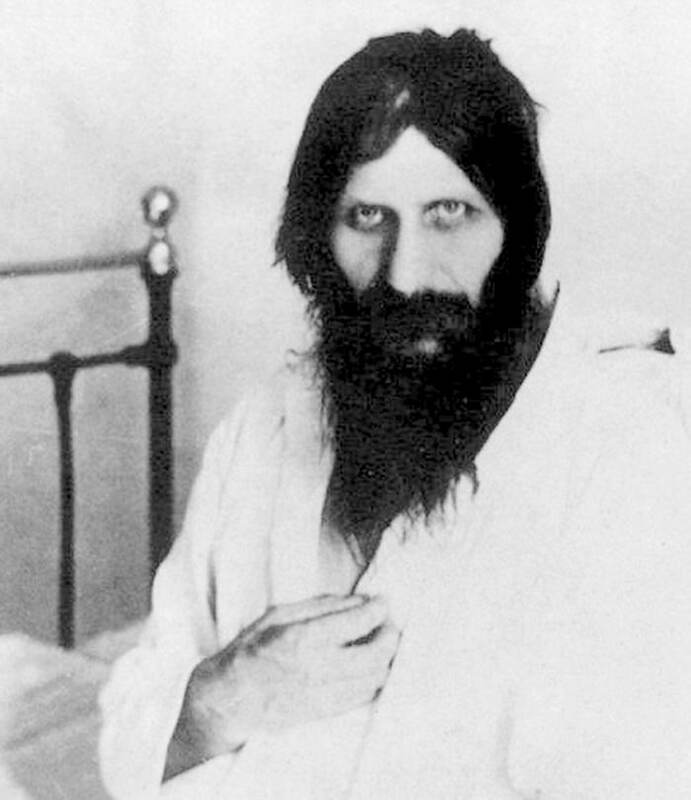 It seems even in death, Rasputin had ways to both fascinate and scare us. It was a source of great gossip and fascination that Rasputin was highly-promiscuous and enjoyed the attention of the ladies. Once he was popular through his Royal connections, many upper-class women were only too happy to look into his eyes and fall into a trance so he could have his wicked way with them. 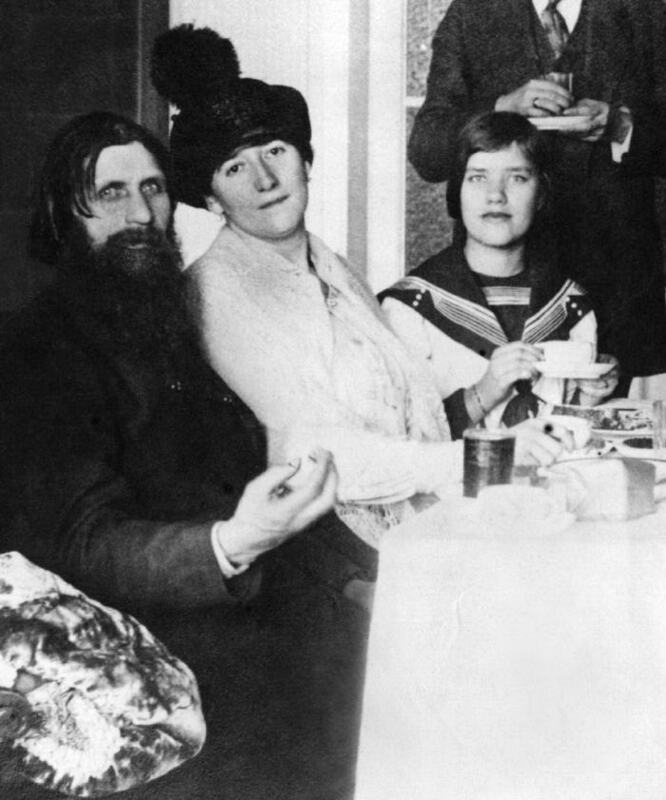 With his strange powers and exotic charms, women seemed to fall at his feet and Rasputin was only too happy to take advantage. In a way, this is a natural follow on from the previous point and marks Rasputin out as a highly-conflicted character especially for a self-proclaimed holy man. It is thought he was married but his wife stayed in Central Russia when he moved to Saint Petersburg to follow his calling. 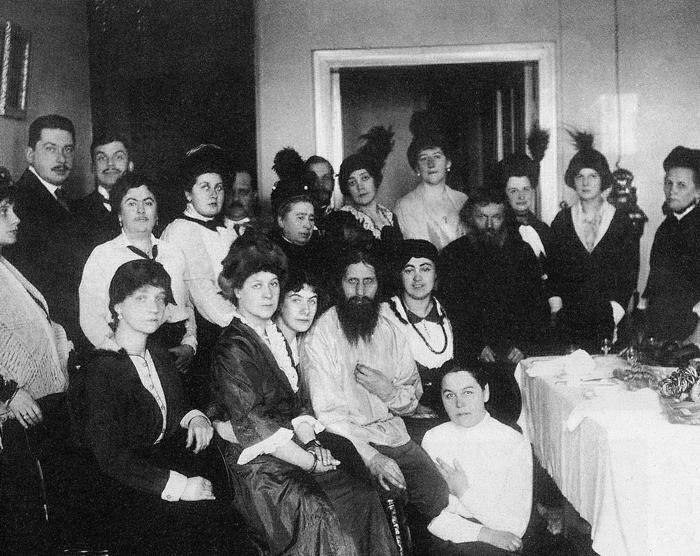 Whatever the reason, this proved most convenient for Rasputin who could consort with as many ladies as he liked without Mrs Rasputin asking awkward questions. 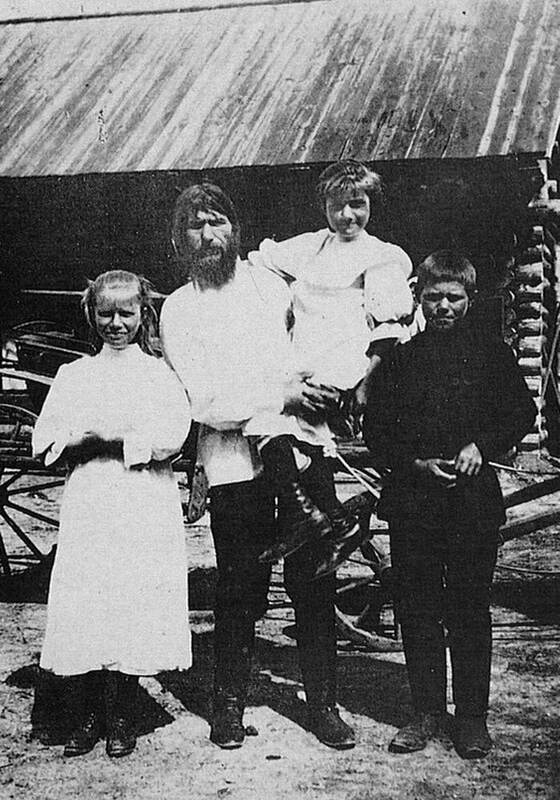 Part of Rasputin’s gift was that he had a natural way with injured animals. Many times, he could comfort and calm an agitated animal down so it could be treated or relax fully. 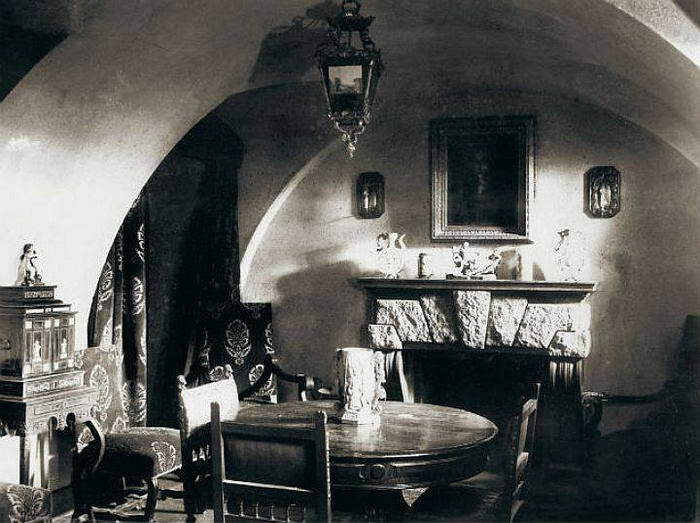 Many saw his treatment of the Tsarevich Alexei in the same vein and believed his way with creatures helped him nurture the frightened young boy when in his presence. When the First World War broke out, the Tsar Nicolas II travelled out to the front line to be with his troops. The Russian leader believed that he should be with his men and show them the support and respect he demanded in return. The payoff from this was that his wife the Tsarina was left in de facto charge of the country while he was gone. 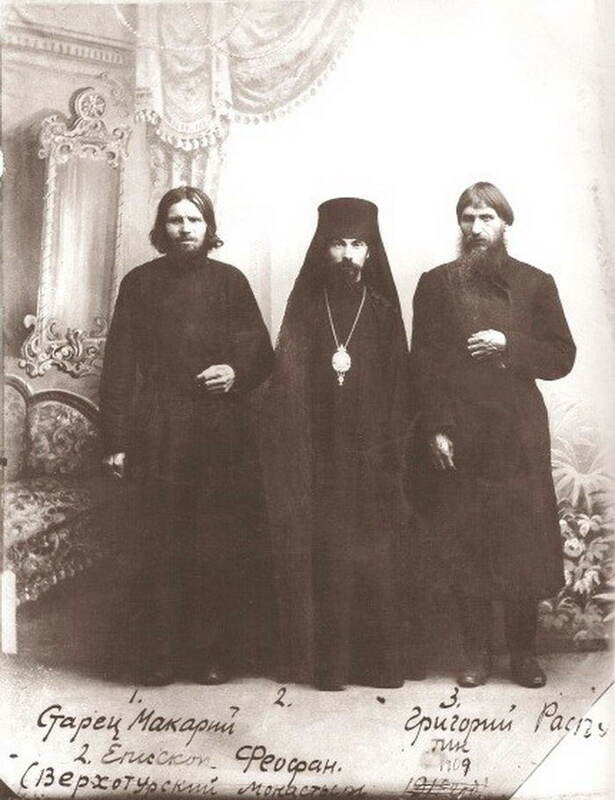 As the Tsarina was said to be heavily in Rasputin’s power, many believed that it really meant the Mad Monk held the strings of power for those years. 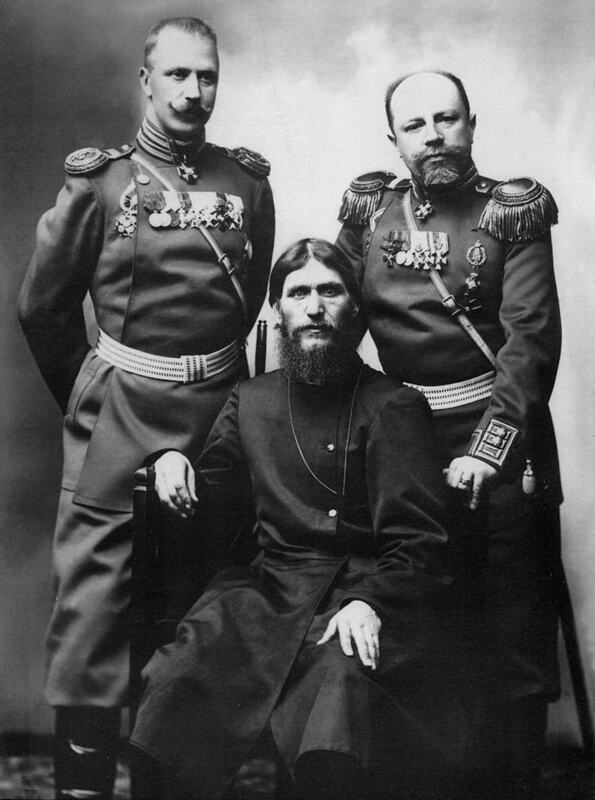 Despite his dangerous, crazed reputation Rasputin was a voice of reason on the outbreak of WW1. Using his access to the Royal family and the influence this gave him, he seriously advised the Tsar against involving Russia in it as it would bring the nation to its knees. 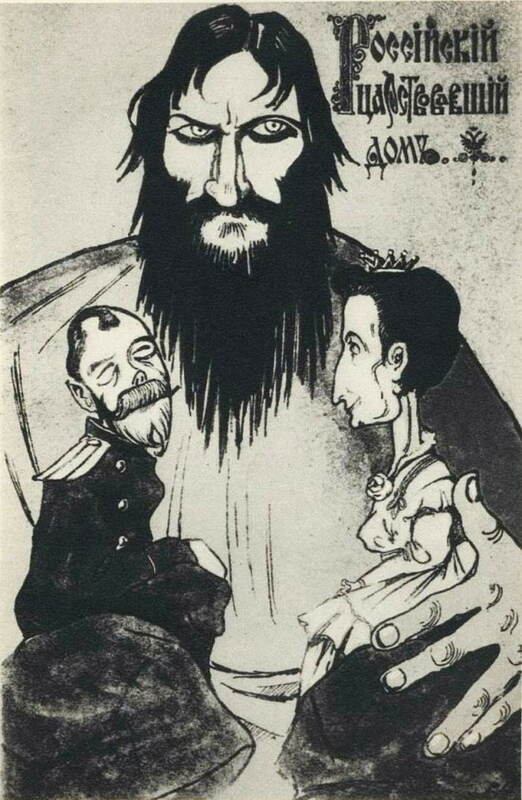 The problem for Russia was that this was probably the only time the Tsar didn’t listen to Rasputin – if he had things might have been quite different for the Tsar. Well before his death, Rasputin came out with a prophecy that shocked all who heard it. He said that if he died and was killed by Russian nobility, the Romanov empire (who were the Royal Russian rulers at the time) would fall within two years. 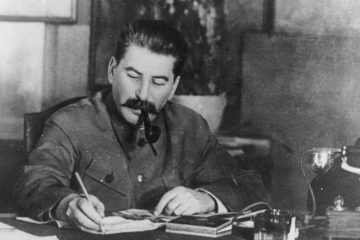 Seven months after his death, the Russian Revolution took place and the entire Royal Family were killed by Bolshevik revolutionaries. One of the weird things about him is, despite being a massive hit with women when alive, he looked like a tramp and smelt like one too. One can only put his swordsmanship down to the mesmeric gaze and piercing eyes he had. 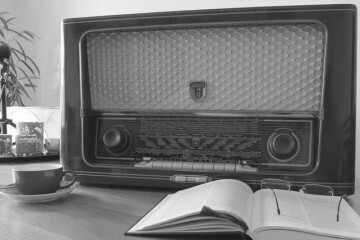 Accounts from the time report that he smelt terrible and his breath was rancid due to his black, rotten teeth. 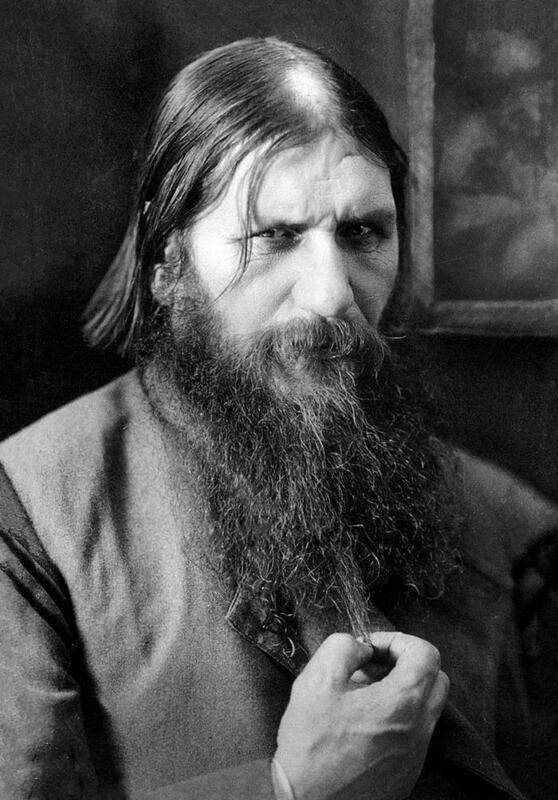 Rasputin was well-known within Russia for his supernatural strength and resilience to harm. There had been attempts on his life previously which he had somehow survived, giving rise to this reputation. When the final and successful plot to kill him unfolded, they decided to make sure! 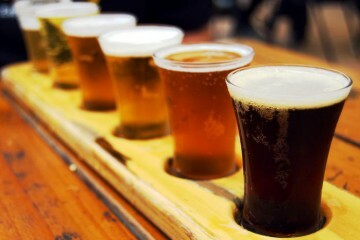 After luring him to a party, he was poisoned before being shot and stabbed. Amazingly, he was still alive after this so the murderers tied him in a bag and threw him into the river Neva where he eventually drowned. In the recent history of Russia, and indeed the world, there have been fewer more intriguing and unusual figures than Rasputin. With his other-worldly powers, healing hands and stark prophecies he was a figure that fascinated at the time and still does now. 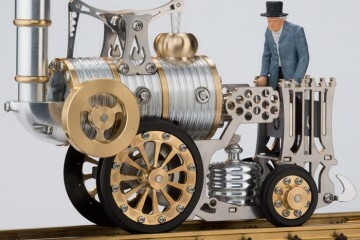 It seems that time only makes his legend grow and the actual facts we know about him retreat into the shadows as the more lurid tales of his life take centre stage.